Founded in 1974, the West Rock Ridge Park Association works “to urge the state to acquire more land to complete the park” and “to act as a watchdog to prevent inappropriate activities” at West Rock Ridge State Park. 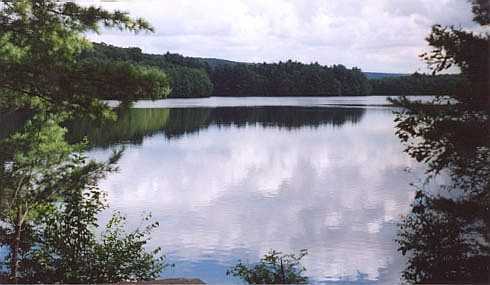 Located in both Hamden and New Haven, Connecticut, the park includes West Rock Ridge and Lake Wintergreen. It serves as a popular destination for canoeing, kayaking, fishing, hiking, mountain biking, horseback riding, and picnicking. 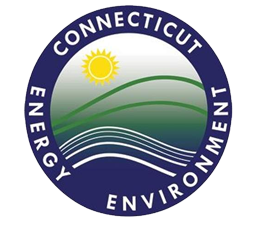 Located near several major universities, including Yale, Southern Connecticut State University, Albertus Magnus College, and the University of New Haven, West Rock Ridge State Park has become a popular site for ecological, geological, and other environmental study. The WRRPA maintains existing trails and creates new ones where appropriate. 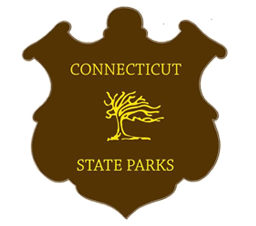 It also sponsors programs concerning the history and natural environment of the area.